Authentic ingredients, impressive service and great value are some of the reasons we love these restaurants. 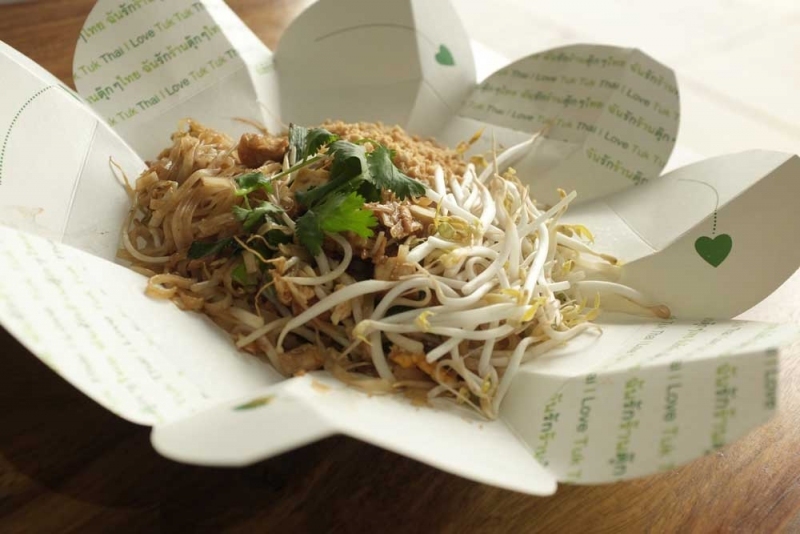 At Tuk Tuk Thai, you can order dishes like pad Thai for takeaway. 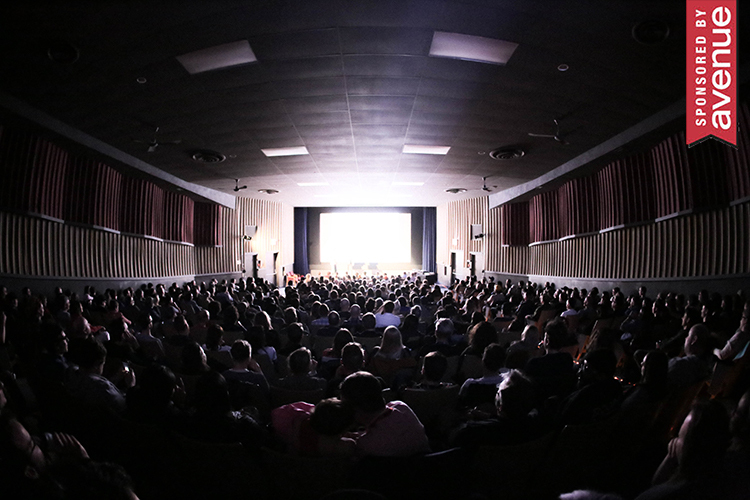 Photograph by Jared Sych. Sure, the food at Thai Sa-On is great, but what makes this restaurant exceptional is the way proprietor Sam Chanhao works the room with his welcoming hospitality and encyclopedic knowledge of his large and quirky wine list, which is a perfect fit with Thai food. This fast-and-friendly mainly takeout restaurant perfectly captures the big, fresh flavours of authentic Thai street food, while offering great value. They don’t take credit cards or reservations, the hours are limited and the location in The Point Inn is off the beaten path, so it’s a testament to the quality and authenticity of the food (ingredients are flown in bi-weekly from Thailand) that White Elephant is always packed.